This year’s Halloween-special, horror-centric month-capper Lambcast episode is another franchise lookback, this time on the franchise voted to be the one we should cover this month, the Scream franchise! Four films of varying quality and one silly mask, all ready to be stabbed open and dissected by the crew. Richard and I were joined by a bumper crop of Scream fans including Aaron, Darren, Doug and Mark to delve into the guts of the films and emerge bloodied and dripping with insights and entrails. 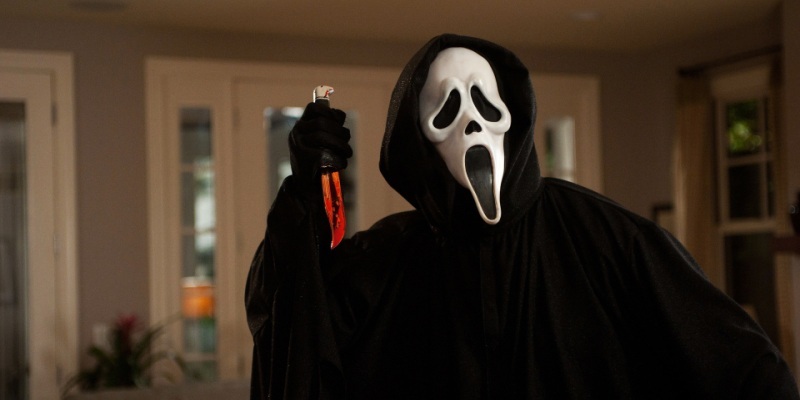 This entry was posted in Lambcast, Uncategorized and tagged Scream, Scream 2, Scream 3, Scream 4 by jaycluitt. Bookmark the permalink.